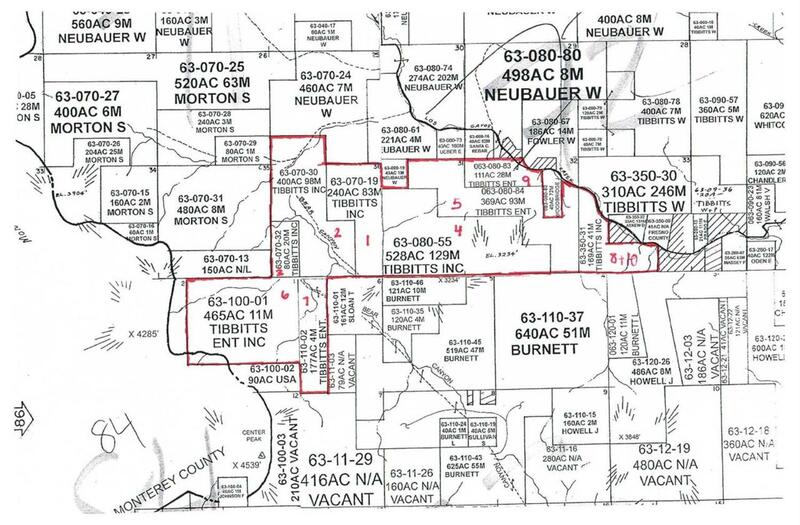 Here's a great opportunity to own multiple parcels with about 2538.94 total acres! Think of all the great possibilities! Great set-up for hunting ranch with lots of flat useable land, various roadways, seasonal creaks, springs, holding ponds and so much more. Also, completely fenced for cattle operation as well. 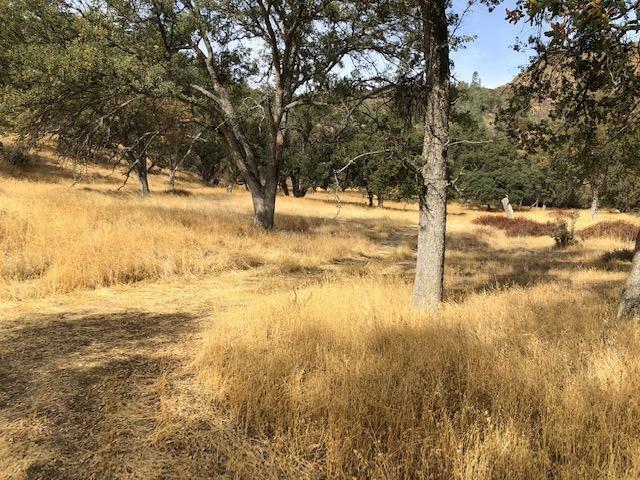 You will find large oaks and pines which offer great habitats for deer, pigs, quail, doves and more. Backs up to BLM!! 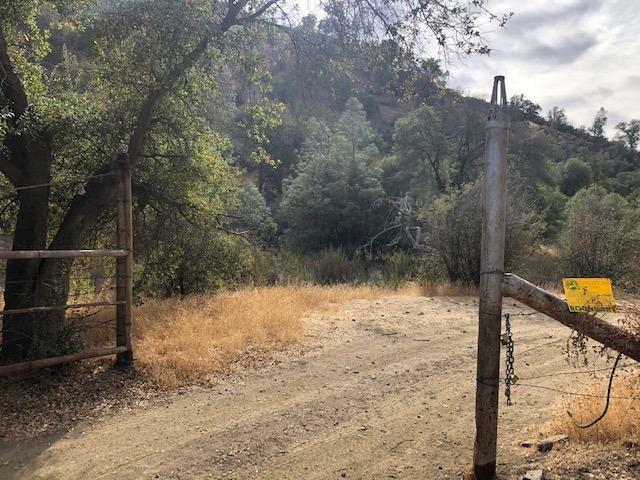 There are 2 small older cabins on the property where you can stay and enjoy all the beautiful views this land has to offer! 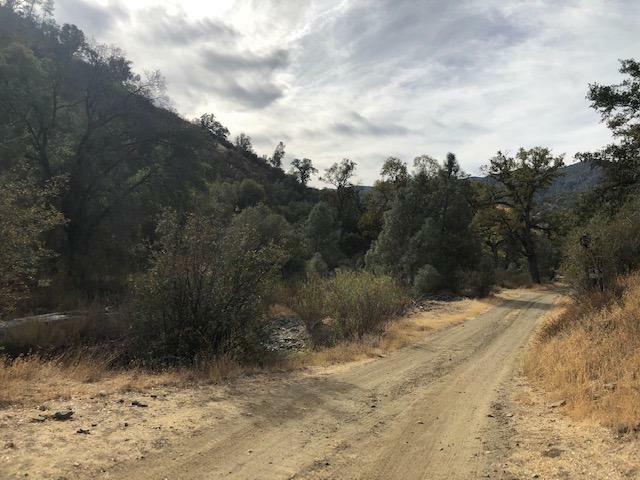 Located in Fresno County just about 25 minutes west of Coalinga. Don't miss out and come take a look today and see everything this land has to offer! Cross Street Address Derrick Ave.